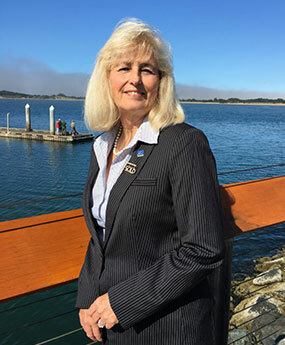 Renee has been diligently working as a REALTOR in Bandon, Coos Bay and the surrounding areas since 2007 and is a highly respected and reliable top producing broker as well as a successful Bandon cranberry farmer. Focused on finding the right property specifically for you with a trustworthy and honest approach, Renee will be with you every step of the way from start to finish to help make your real estate dealings enjoyable and stress free. Renee has been happily married for 40 years and has two amazing sons and daughter-in-laws with a total of four beautiful grandchildren. Her spare time is spent on her farm, mushroom hunting and collecting agates on Bandon’s beautiful beaches.